A real breakthrough in data analysis GPS technology represents a true revolution in data acquisition. 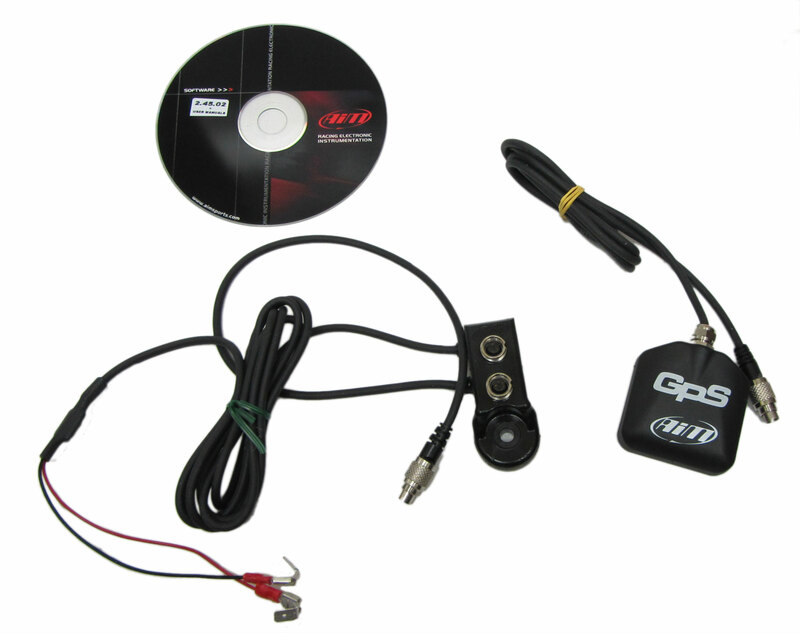 Thanks to the new GPS05 Module and its GPS Manager software, you can immediately get laptimes and all data needed for engine tuning as well as for improving driving technique. The newest GPS05 Module is faster in satellite signal acquisition and more reliable in adverse situations: it includes in a single unit both receiver and antenna, making installation even easier. 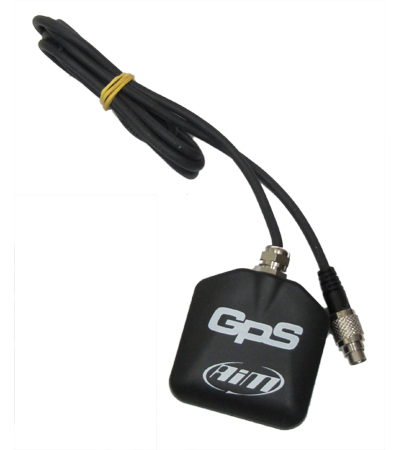 Lightweight and waterproof, GPS05 Module is connectable to AIM loggers via CAN cable. The new product takes a new GPS Manager release, which allows to set track start/finish lines and splits. Provides data from brake analisys to chassis info -- and, obviously, driver's behavior while on track.